Do you often dream of enjoying the pool no matter the weather outside? At American Family Fitness, we offer our members a beautiful indoor pool that allows you to maintain fitness all year long. Enjoy the water even in the winter! At American Family Fitness in Short Pump we offer a beautiful indoor pool to allow you to maintain fitness while the air turns cold. 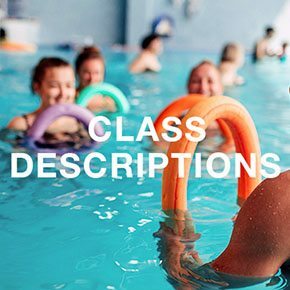 With our many aquatic fitness options, as well as our swim lessons and clubs, you’ll be shedding the pounds, limiting joint stress, as well as learning and perfecting new starts, strokes, and turns. It’s time to have fun and get wet! Use your passion for the water to improve strength and increase endurance. With our wide assortment of aquatic fitness options at the best gym in Short Pump, you’ll be losing weight while keeping stress off your joints. 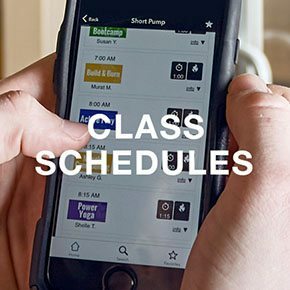 At our gym in Short Pump, we understand that your schedule can get quite busy. Because of this, we offer aquatics classes several times a day, frequently throughout the week for your convenience. Come see us to start on your journey through the water! 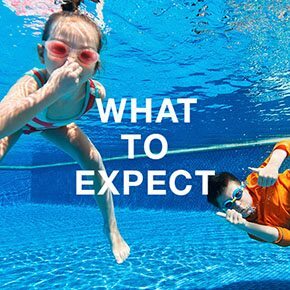 Whether you are new to swimming or you want to revisit the basics, our swim lessons are for you. Learn the general aspects of swimming while having a blast and improving fitness. For our members that are ages 5-18 -- and who already understand the swimming basics -- we offer our swim club! Learn new strokes and turns, increase speed, and improve endurance! Join us today at the best gym in Short Pump to start having fun and gaining strength!